For those who regulary visit my Facebook page, you will know that I am to attend this years Bram Stoker Film Festival in Whitby – birthplace of the famous Dracula novel. 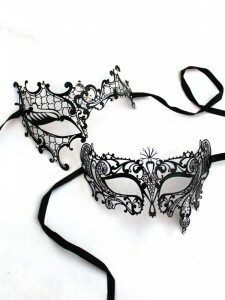 Not only will I be running a stall selling some of my creations (including some special Gothic themed masks just for the event) over the 3 days, but I will also be creating some pieces for the Alternative Fashion Show which starts on the Thursday in lead up to the amazing event-filled weekend. 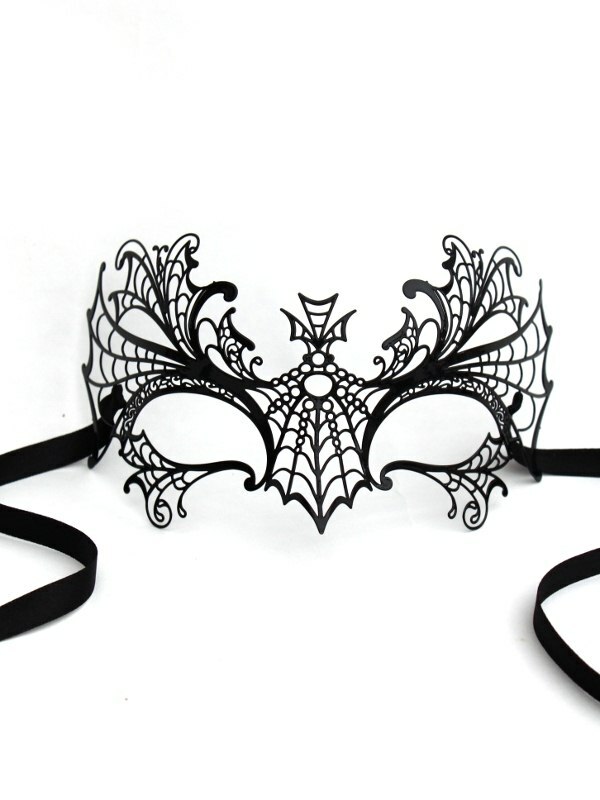 Venetian Metal Filigree Gothic Mask – only £32.99! 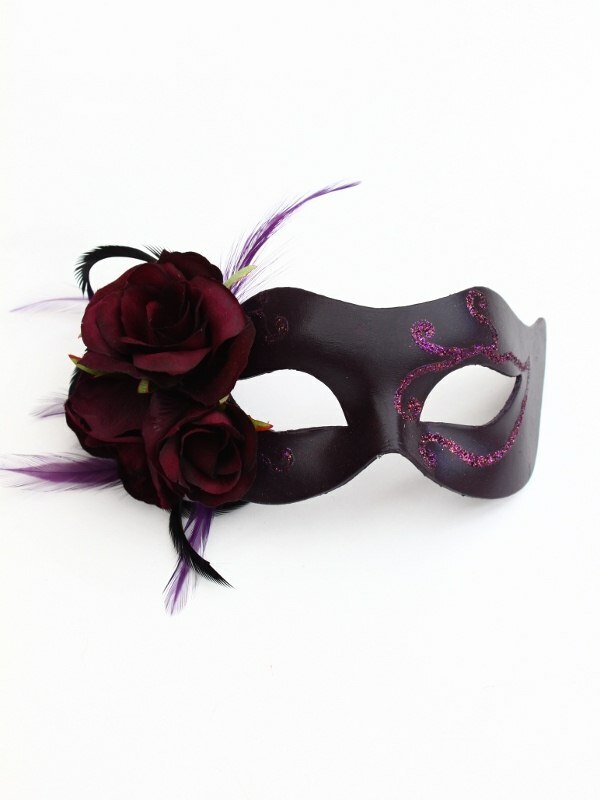 Aside from all the independant films and shows lined up, the most exciting event I’m looking forward to is the Vampire’s Ball on the Saturday, which will be Masked! In the words of the hosts ‘The Bram Stoker International Film Festival celebrates the life of Bram Stoker through four days and nights of gothic decadence cumulating with the highly anticipated and world famous Bram Stoker European Vampires Ball now in its third year. 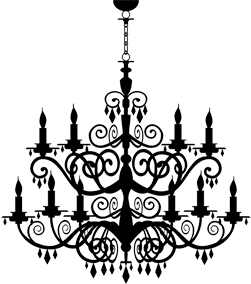 Bram Stokers European Vampire’s Ball is a night of dark romanticism and a gothic interpretation of beauty, inspired by Bram Stokers Dracula. 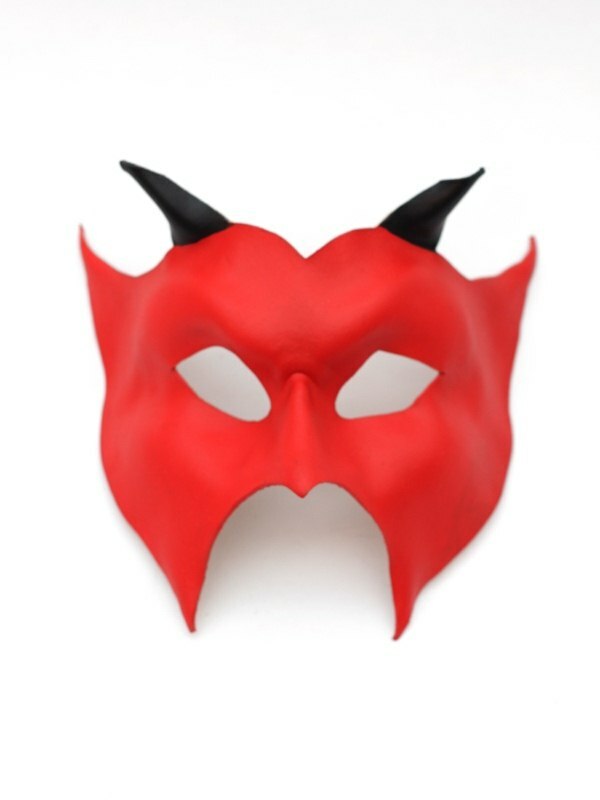 Also available in Black – other colours on request.